On Friday night, the Fab Girls were invited to DJ C-Lo’s Night of Fame. 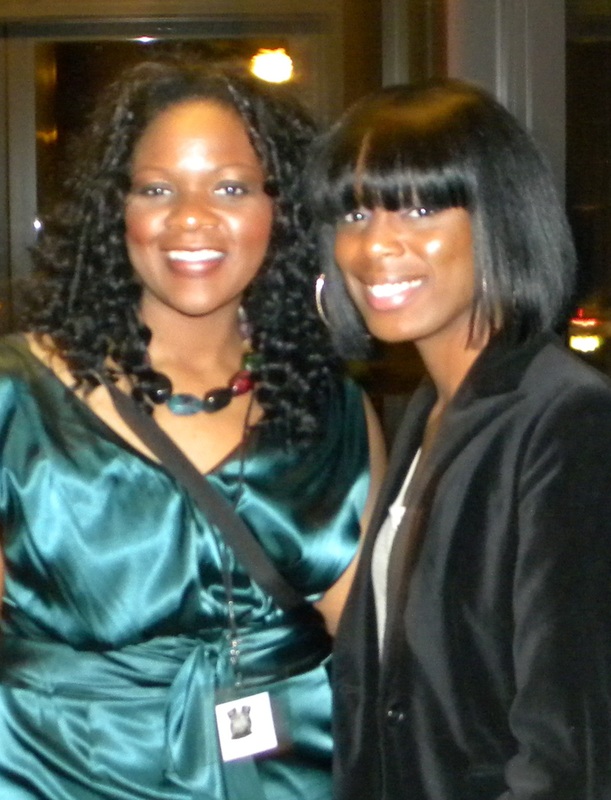 The event benefited Soles 4 Souls and was held at the Country Music Hall of Fame. The night was great and the turn-out was awesome – 1200 people filled the venue to capacity. A special ‘Thank You’ goes to Aerial Ellis of Urbane Imagery and Mahogany Event Planning for their awesome service at this event. Some pretty fab people were in the building including Day 26, Vince Young, Keith Bullock, and fellow Tennessee Titans, 101.1 the Beat’s Dolewite & Scooby and of course the man of the hour DJ C-Lo himself (pictured above). Dj C-lo hit the turntables and rocked the party til the doors closed. Of course, he looked great – sporting his Air Yeezy sneakers and Pastelle (Kanye West’s Label) t-shirt. 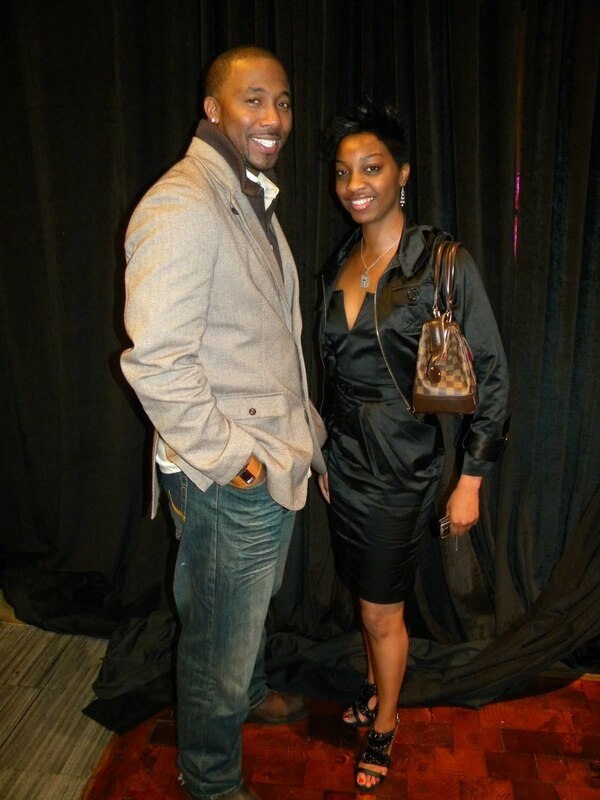 Soles 4 Souls founder/CEO, Wayne Elsey (pictured below with FabGirl Sabrina) was there, taking pics with party goers. Souls 4 Soles is non-profit organization that collects new shoes for underprivileged people. The next day, at the TSU homecoming tailgate, the organization collected 100’s of shoes for needy individuals. 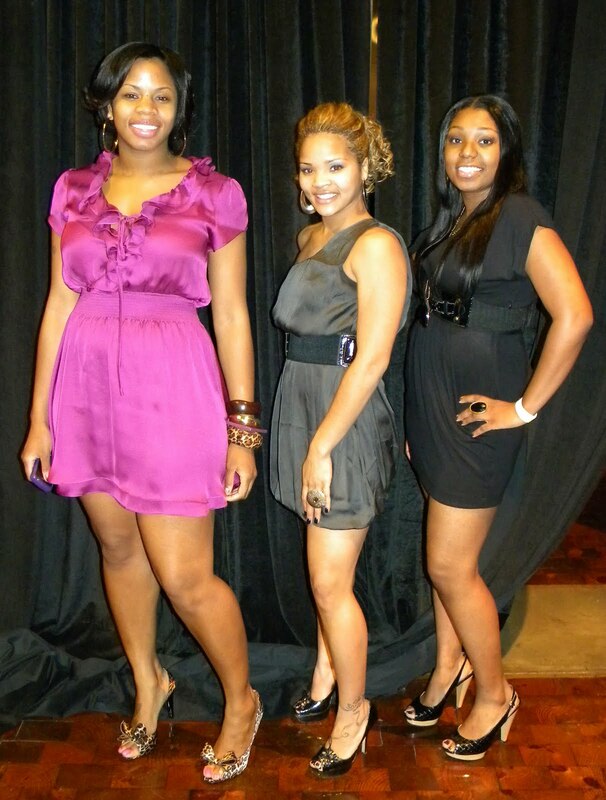 Now you know the Fab Girls had to snap pic of fly outfits from the event. Check it out! Here are some pics from the event. 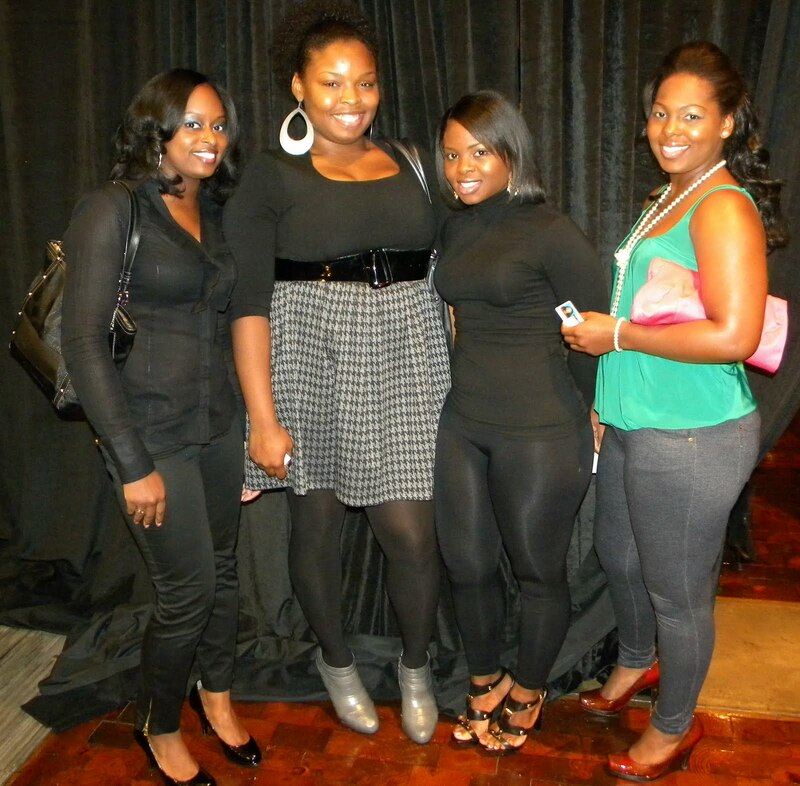 The Fall trends were definitely in effect: Lace stocking, booties, jewel tones, and all black attire.